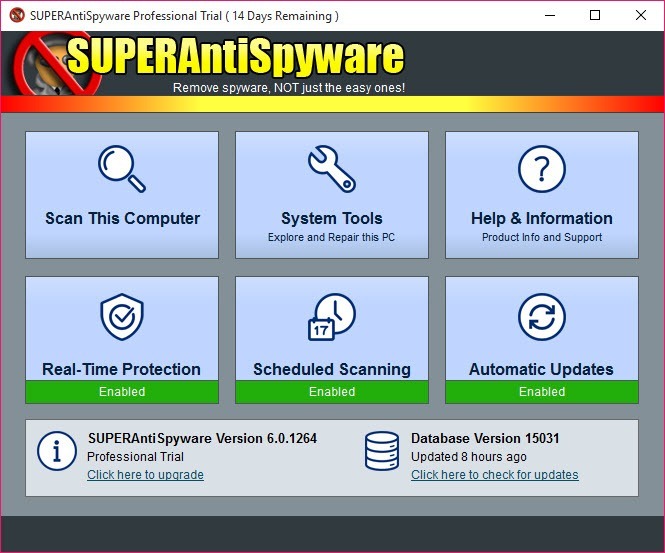 SUPERAntiSpyware has a simple to use interface with commonly used features which can also be used with a touchscreen because it is touchscreen capable. You can see what is excitingly running on your PC. If you are a technician or even a customer, this tool can quickly determine if a file in your system is potentially dangerous. 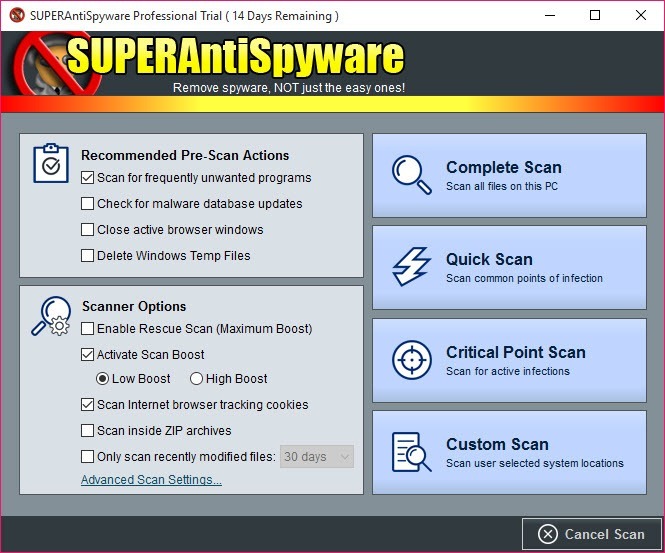 You can get this tool because it has fast scan speed which helps you in scanning your computer faster and receive the examined results through the new e-mail alert system. Because of this tool, you know if your computer is infected or not. It can be used even for businesses so if you have a company and you need protection, this utility is the right choice for you. 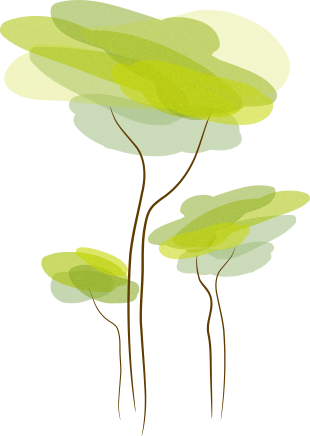 All of the registration, licensing and product updates are handled from one server. 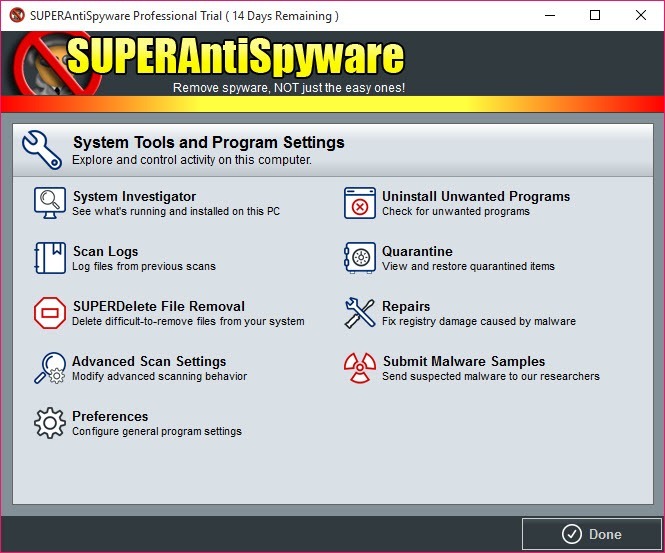 The detecting and removing function helps you in removing any unwanted trojans, dialers, keyloggers, and worms from your PC. 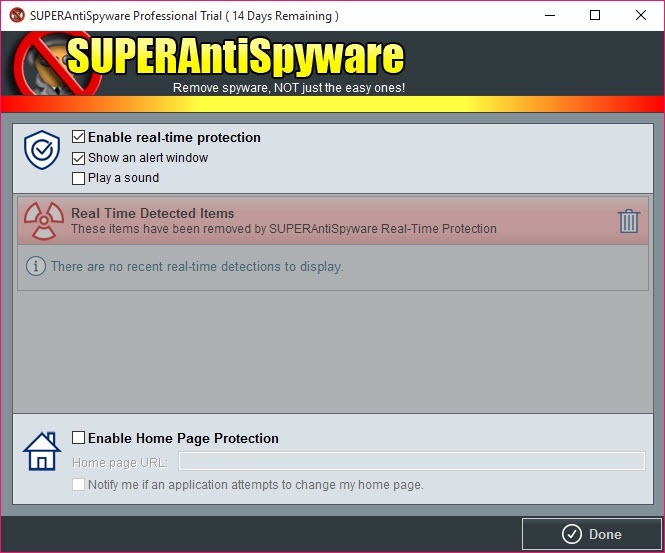 SUPERAntiSpyware is light regarding your system resources, and it is not designed to slow down your computer as you are using it. It won`t conflict with your existing anti-spyware products. It is a helper when it comes to repairing broken internet connections by using the unique system, repair function. All of the threats are blocked in real-time, so this function is useful when it comes to harmful software. You can configure this tool to send you notifications regarding the results of the scan. You can easily monitor the health of PCs remotely. Another thing you can do is to schedule a Quick, Complete and even some Custom Scans.